839 Votes - 77% Liked it. 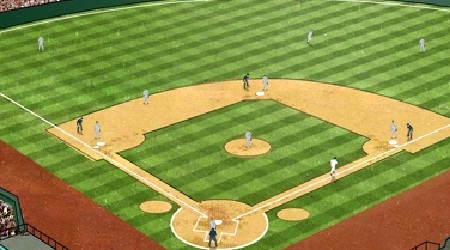 As the pitcher winds up, a marker appears showing where the ball will pass you. Use the mouse to move the aim circle towards the marker. 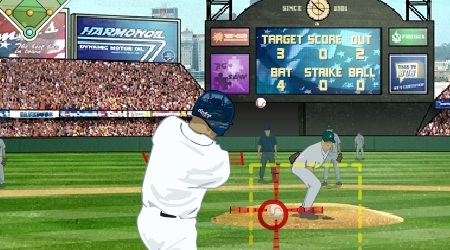 You can control the direction by moving the aim circle relative to the marker to hook or slice the ball.